Whether you’re planning on a brand new advertising campaign including TV and online video advertising, you’re looking to update your brand image with a new video or just thinking about creating something suitable for the corporate world, you’ll need a great video production company to turn what you’ve planned into a fully realised concept. In many cases, you wouldn’t expect an outside contractor or company to have a full understanding of your brand, style, messaging and overall feel. However, choosing a company that can easily fall into line with your brand guidelines, and adapt to meet them, can go a long way toward creating content that’s both fresh and new but still entirely on-brand. The best video production involves on-point collaboration between two companies. When hiring for highly specified projects or video campaigns, especially those that require unusual or specific skills, it’s always worth looking for video production companies that already have those skills in-house. For example, if you’re looking for motion graphics based animation, a CGI-heavy video or a an all singing all dancing TV advert, being able to identify the companies that have the skill to produce this content is key to creating great content. It may sound obvious – but when it comes to picking the right video production company for your ongoing video campaign work, choosing someone that you gel with can really help when it comes to creating great content. A company that’s enthusiastic about your brand messaging and understanding of your company needs are going to do a much better job than one without a good relationship or understanding of your company or brand. It’s a fact of life that if you pay a seemingly incredibly low rate for content, it’s likely that you’re not going to be as happy with the result as you’d expect. When scouting for the best company to match your next campaign or project, weigh up the cost of services versus their expertise and experience; you’ll soon find that excellent value company isn’t as suitable as you first thought. Ensure that your chosen company has the solid experience to back up their quote, and you won’t go wrong. 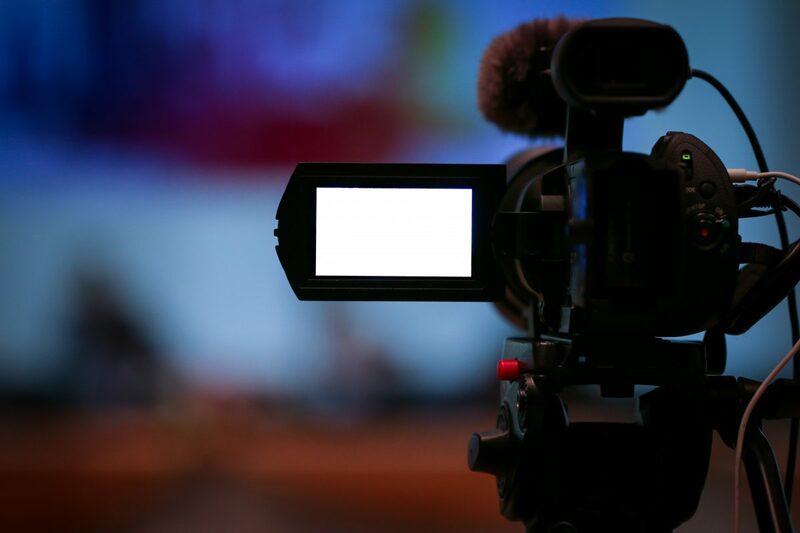 From the cost of service to compatibility, there are many things to consider when choosing the correct video production company for your video marketing. At Hightower, we work with our customers to ensure that they get the best possible content – and the most successful video advertising campaigns as a result. Contact us today to find out how we can help your company create unique, appealing and engaging content.